It all starts with vision. You may have ideas in your head about where you want to go in life. Most of them may seem pretty far off, or worse, unattainable. 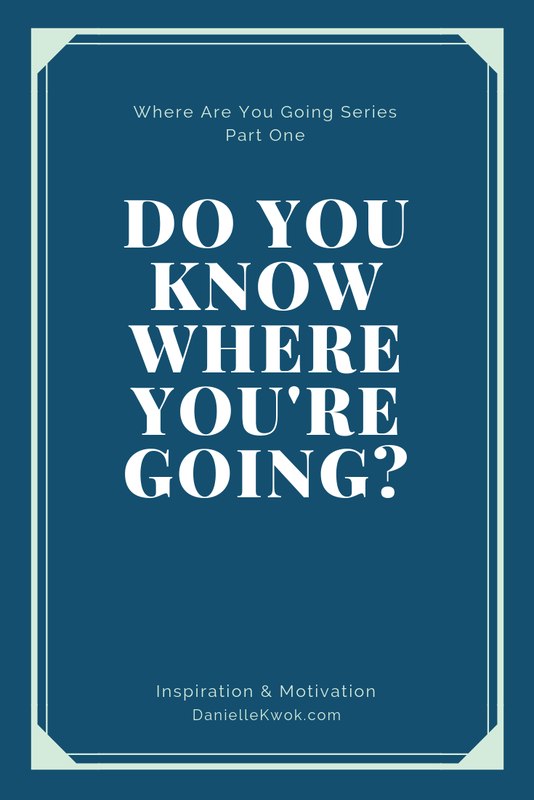 Yogi Berra, former Yankee, famously said, "If you don’t know where you’re going, you might end up some place else." Recently, I heard someone say we often plan for vacation more than we plan for our life. That's so true, and so sad. Maybe if we spent more time planning our life, it would feel more like vacation. If you don't know how you want your life to look, how do you make good decisions when it comes to relationships, jobs, moving, etc? Simple, you can't. Creating a vision for you life isn't hard. It doesn't have to take a lot of time and it can always change. What do you want your life to look like? Dream BIG, don't hold back, because even if you don't reach the full vision you'll get further than you would without it. Once you know what you want you life to look like you have to look at where your life is right now. Does your job, where you/your family lives, your marriage, your health, and all the other things in your life stepping up to that vision? If this is the first time you've ever thought of this, there are most likely many areas that aren't on track to achieve your vision. THAT'S OK! Be honest with where you are and see where the gaps are. So now it's time to narrow it down and make some goals. Look at the gaps and make 2-3 goals for the next 12 weeks that will get a part of your life on track with where you/your family wants to be. The best goals are usually challenging but achievable, measurable, and fun! Now you have your goals. Write what steps it will take to achieve that goal in the next 12 weeks. Example: Goal-Spend more intentional time with my family. Steps- 1. Unplug every Saturday and do something memorable with my family. 2. Inform all co-workers/bosses that you will unplug 3. Every Monday, with spouse, plan what we will do Saturday and make any arrangements necessary. After you write the steps out, put necessary items on your calendar. Using the example above, I would block off every Saturday and make a 30 minute block on Mondays to plan. By the end of 12 weeks evaluate how you did on your goals. What worked well? What didn't work? What do you need to amend to continue? Choose another 2-3 goals and repeat. Before you know it you will be on track to what you want your life to look like! What goals are you working on to get you closer to the life you want?